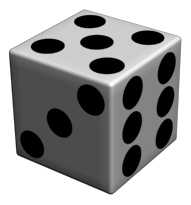 "Virtual Dice" is a basic dice generator in gamemorph style. 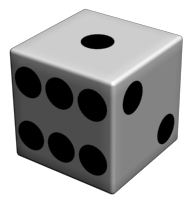 If You need to roll a dice or two, roll it now online. 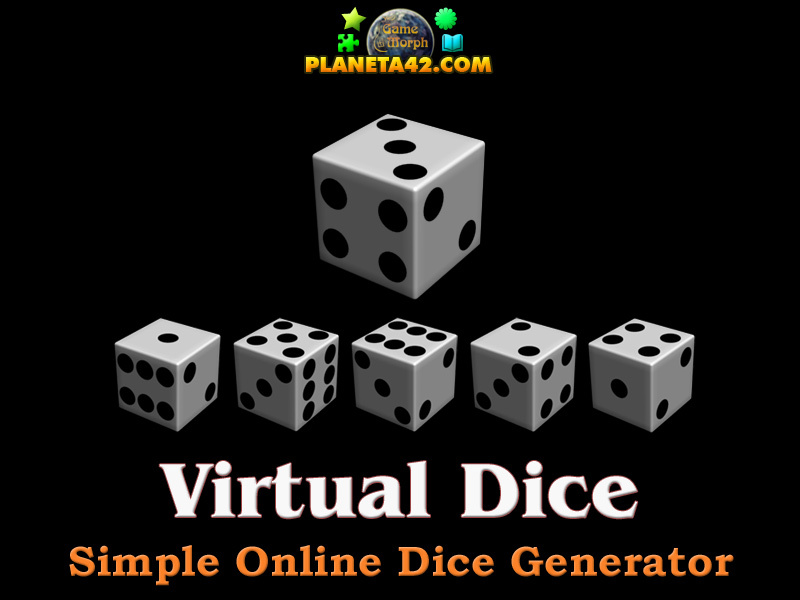 How to play Virtual Dice. 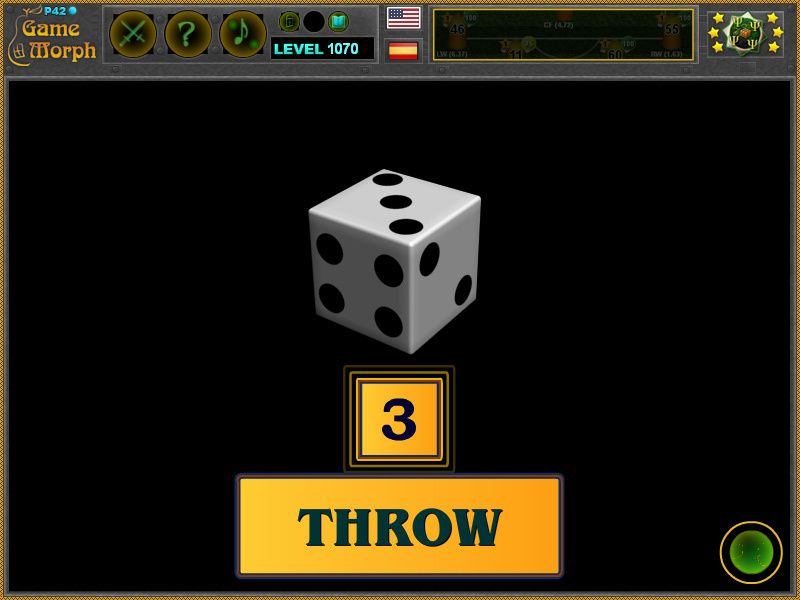 Click the "throw" button to roll the dice. Use the result for anything you like. Here is a movie on YouTube. 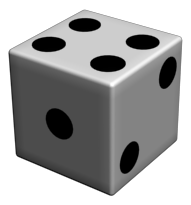 Class subject: The 6 sided Dice. 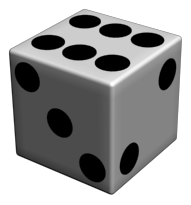 The traditional dice are cubes, with each of its six faces showing a different number of dots from 1 to 6. 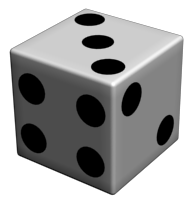 When thrown or rolled, the dice comes to rest showing on its upper surface a random integer from one to six, each value being equally likely. 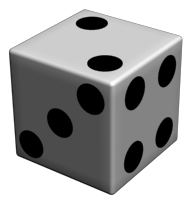 Labels: Online Generators , Probability Games , Math Games , Free Online Games.